Photo Lab is #1 overall in App Store again! …This time in Pakistan and Jordan. Photo Lab has been #1 in App Store since Thursday last week and is hitting top 10 in Google Play now. We didn’t see that coming. As with India earlier this Summer it happened overnight, and the number of downloads is still growing. However, unlike their neighbors, users from Pakistan have fallen for the whole idea of the effects combinations rather than one particular effect. At least this is as we see it. Our understanding is it’s a word-of-mouth to blame. And users we questioned about this out-of-the-blue boost of activity confirm, saying that Photo Lab has instantly become as popular as the Prisma app once was. Total craze! Big News for Instagram Users: Know Your Instagram Filter Now! Hi everybody! Hope you’ve been missing our updates. 🙂 We’ve got some exciting news that igers* all over the world, armed with their smartphones, will surely like. Know what? 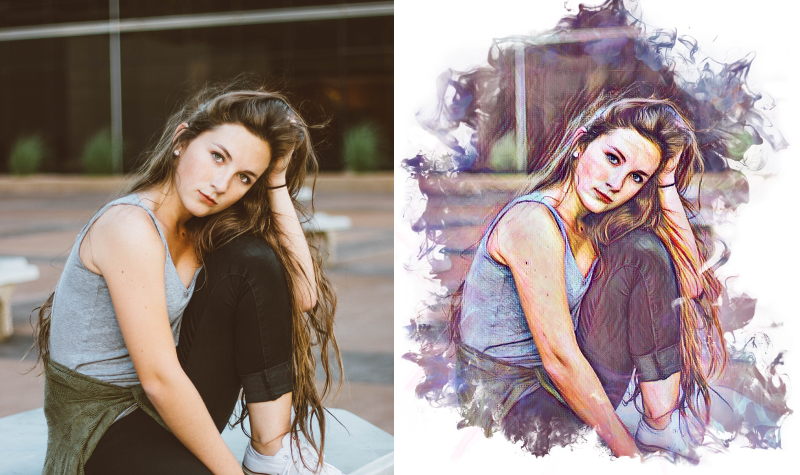 Not only we create beautiful filters & effects for our #photolab app, we can now also help you choose the best Instagram filter for your photo! If you have ever posted a photo on Instagram, you know how important the filters are. In fact, a filter can make or break your photo. That’s why sometimes it takes you too long to pick the most flattering Instagram filter for your holiday selfie or for your breakfast photo. Juno, Ludwig, or Nashville?.. Sometimes the choice is too hard! Use the first AI-powered** Instagram filter advisor app to make your photo more engaging and get more instalikes. This new Photo Lab tab (as well as tons of opportunities behind it) is truly amazing. The title speaks for itself – it’s all about Inspiration, creativity and unlimited number of effects combinations! The tab is available for all the iOS and Android users. Below is all you need to know about this Photo Lab feature. So you have a photo. With a terrible background. Or maybe the background is fine, but you might want to give the photo a fresh look. Or is it artistic touch you are after? 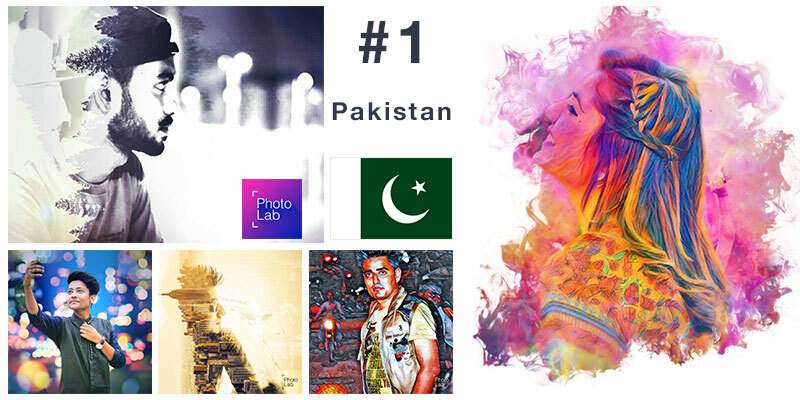 Consider the problem solved, since the whole new collection of Art Background changing effects, driven by AI figure detection algorithm is already available in Photo Lab for iOS and Android. 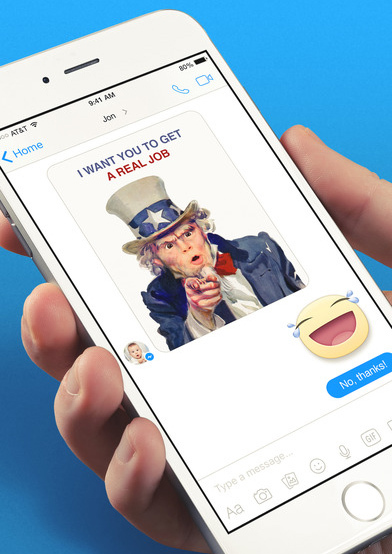 ViMess app will bring your messaging experience to a new level! The Pho.to team have always tried to find new ways to bring more fun into your everyday life. Now we’ve got great news for those who use messengers like WhatsApp, Viber and others to chat with friends. If you are one of those guys, don’t miss our new app that will make your messaging experience more exciting and fun! ViMess app will help you visualize your messages in a fun and enjoyable manner, instead of sending boring text messages, and will bring your experience in any popular messenger to a more emotional level! 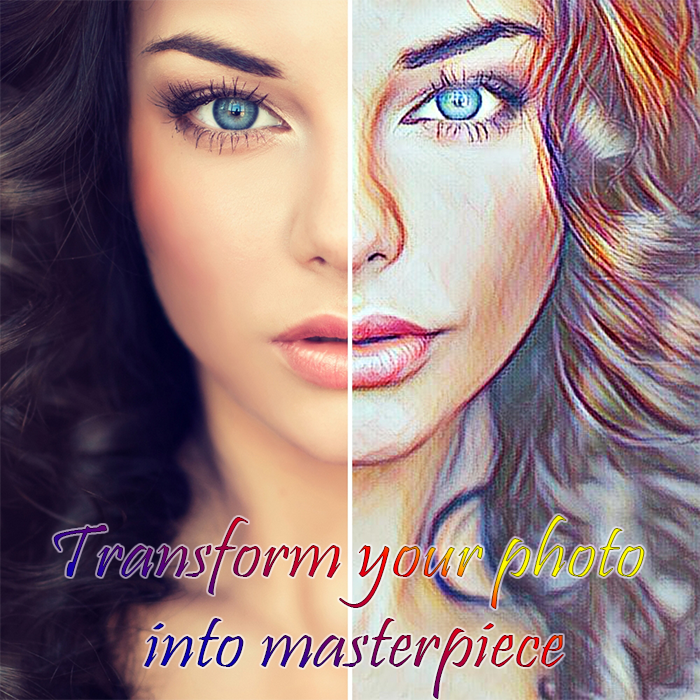 Photo Lab treats your inner artist with new amazing art effects in any style. These new unique effects will turn your memories into masterpieces using Artificial Intelligence. 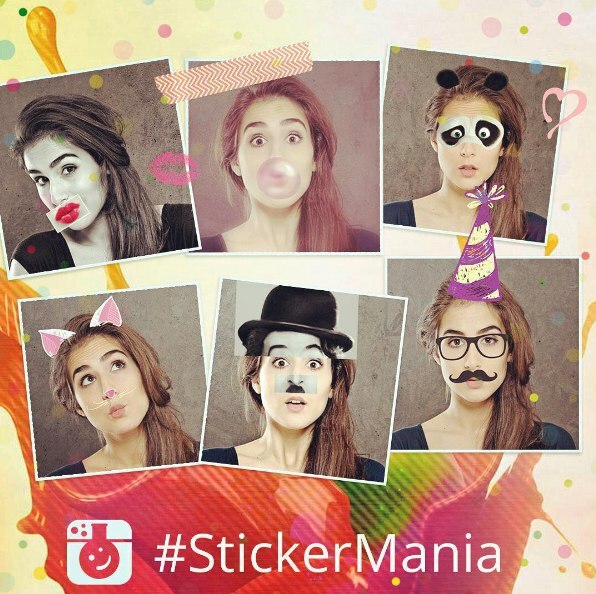 Welcome ‪#‎StickerMania‬ flashmob in our official Instagram account! Hey selfie queens and kings! We shouldn’t have told you that, but we know everything about your passions, and face stickers‬ props are definitely one of them. And this week you’d better use all your creativity because some stickerlove‬ can win you the PRO status in PhotoLab‬. 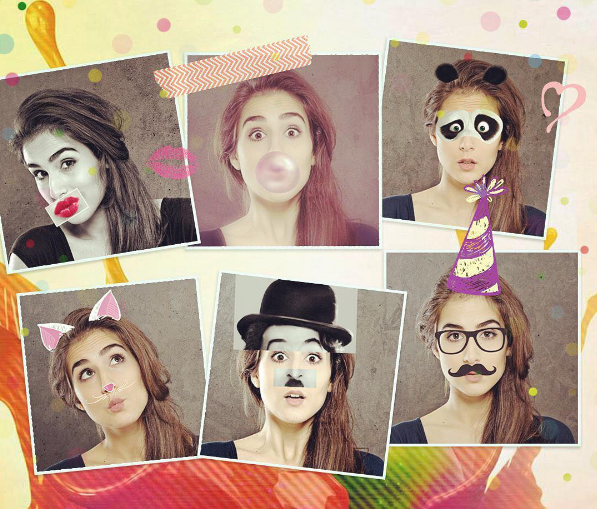 Your selfies gonna be more awesome with the new ‘Face Photo Props’ group! 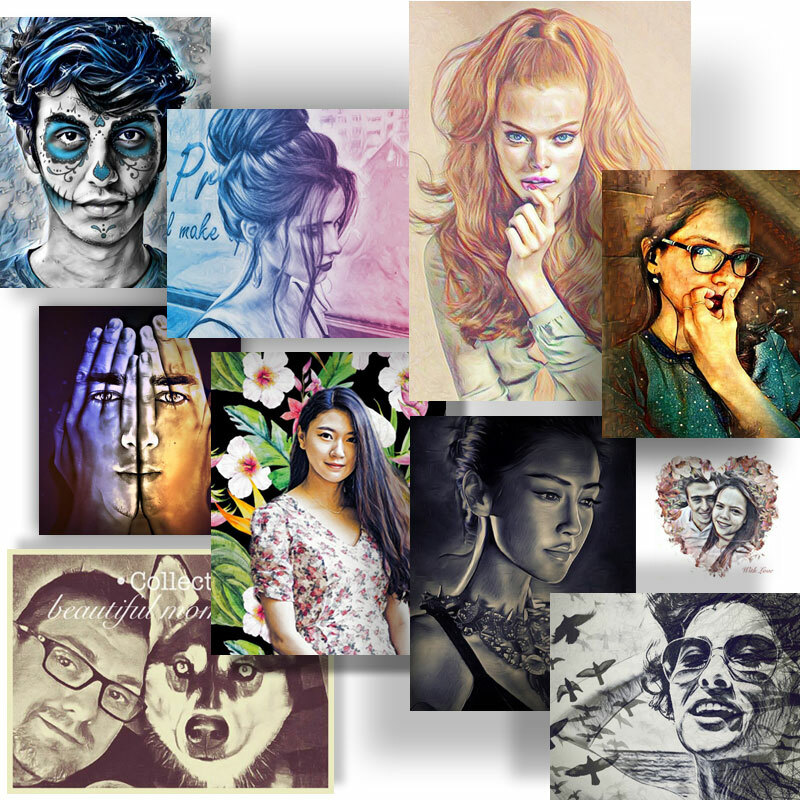 ‘Face Photo Props’ is not only a new group of effects in Photo Lab app, it’s an outstanding way to make your face photos cool and fun. Reveal Your Wild Essence and Win Our Promo Code! Hola, wild souls! 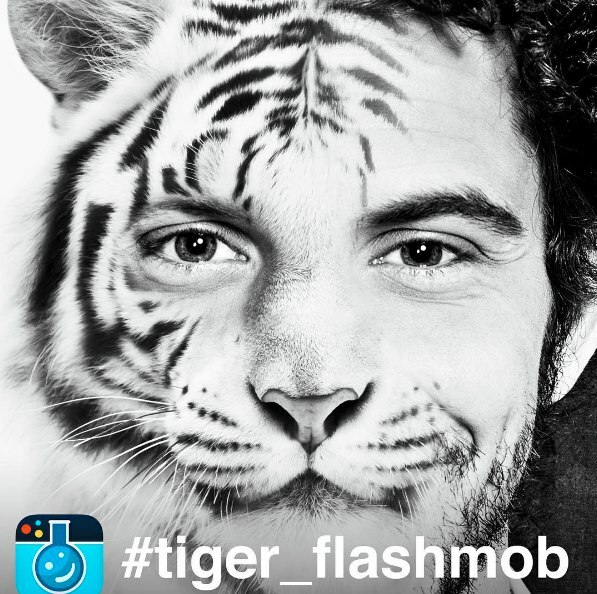 Join our Instagram Tiger Flashmob to reveal your wild essence and win a promo code for PhotoLab PRO!